“All you need is love and love is all you need!” sang The Beatles on what is perhaps the greatest love song of all time. While I couldn’t agree more with ‘The Fab Four’, there is probably nothing wrong with showing how much you love the people you love. So, what better way to celebrate Valentine’s Day than by giving thoughtful gifts to the man of your dreams? I present you with a list of Valentine’s Day gifting ideas that will make for some everlasting memories for many years to come! There is no place for superstition in love. So yes, you can get a perfume for him without worrying about how its magnificent scent can kill the love in your hearts. There are a lot of exciting options available in the market when it comes to men’s perfumes; I strongly recommend the ‘Barber Elixir Blue-No. 1580’ by C.O. 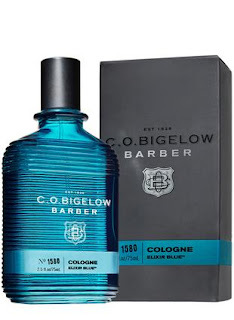 Bigelow as its aromatic marine notes are suitable for any occasion. Watches have become such a popular gifting option that if you’re ever in a dilemma as to what you can gift to your significant other on a special day like the 14th of February, you can buy men’s watches without giving it a second thought. 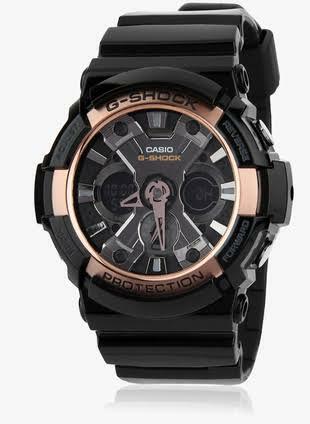 The Casio G-Shock is a series of designer watches for men that are specially made for the fashion-conscious adventurer. Also, these watches are practically unbreakable so you know that they will stay with him for a loooooooooong time to come. 2. 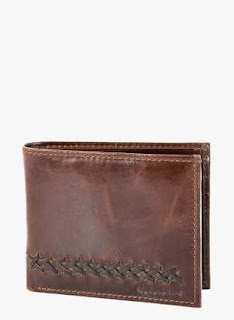 He can carry his money with him when you drag him to that expensive store. There are three things that every man loves – cars, beer and… sports! This Valentine’s Day show that you are in no way jealous of his favorite football or cricket team and get a jersey for him! 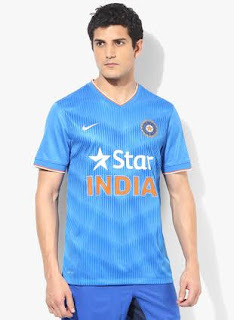 You can even go for a stylish shirt that he can wear to future dates (with you of course). 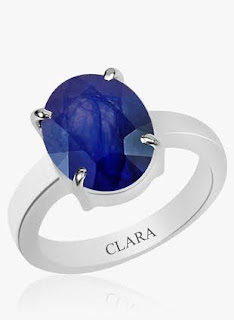 Nothing says “I Love You (and now everyone will know)” like rings. Just kidding. Rings are an extremely thoughtful and sentimental gift that can only further strengthen your bond. Go for a trendy promise ring for your other half and let him know how powerful a promise can truly be. You can also choose a stylish bracelet as a Valentine’s Day gift!